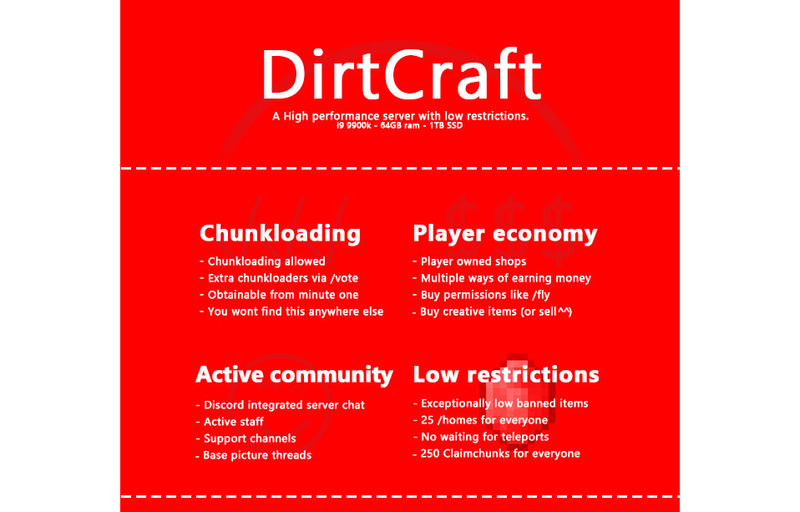 DirtCraft Modded Servers (StoneBlock 2), a Minecraft Server, located in Netherlands. Stoneblock is a modpack similar to FTB Sky Adventures, however on Stoneblock servers you start underground. Have you ever wanted to live underground in your cozy cave and craft it into a dwarfen fortress then this modpack is for you. A whole world of stone, no overworld, no ores, just you and your cave. Furthermore the pack is a kitchensink pack with lots of quests. Start your adventure today on our StoneBlock server. 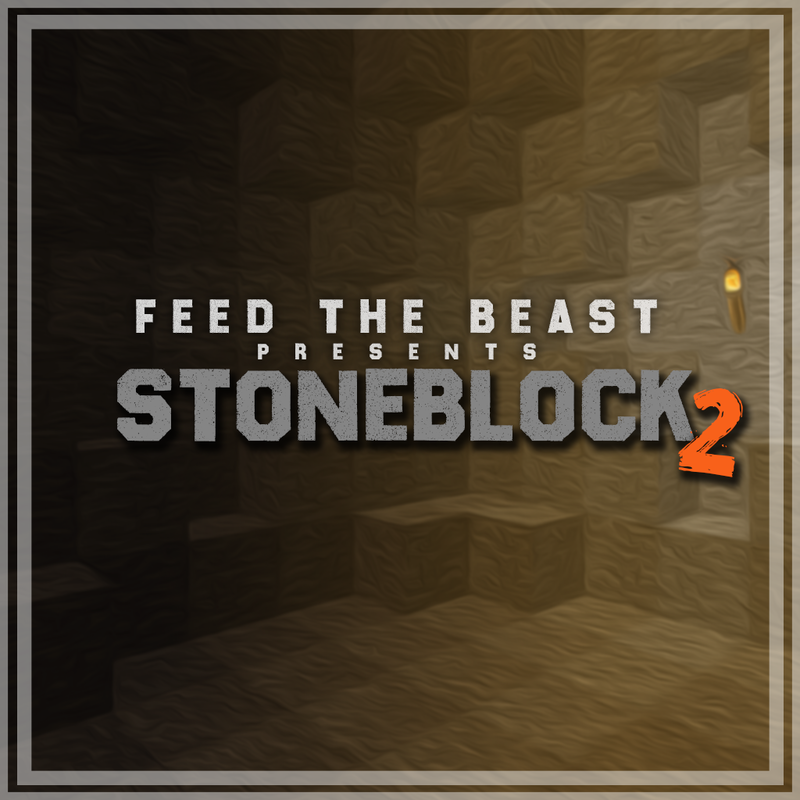 Then theres also Stoneblock 2. Servers of this type contain even more mods, stability, bosses, dimensions. Quests will guide you trough this underground kitchen sink pack. If you are looking for a Stoneblock 2 server then look no further and join us at sb2.dirtcraft.net! 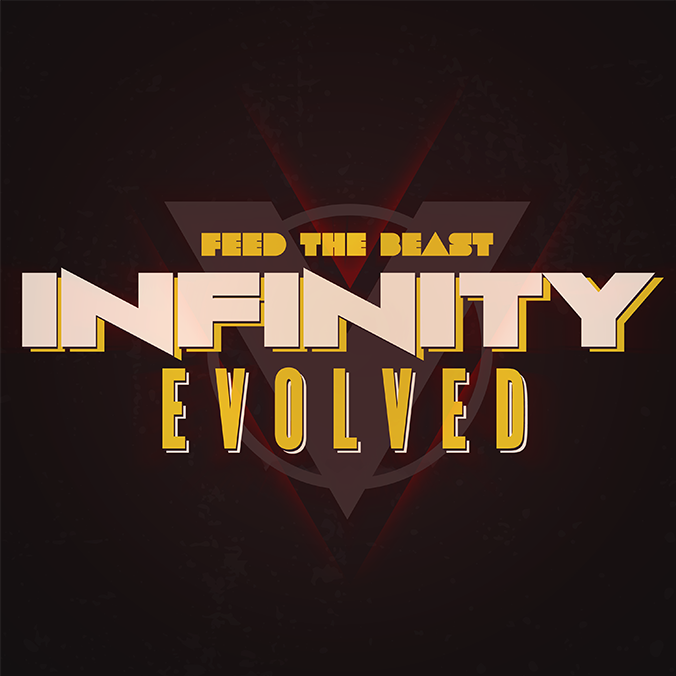 Come join our FTB Interactions minecraft server at int.dirtcraft.gg. This modpack is made to have players use their experience with mods to fend of strong and buffed up monsters and mobs. 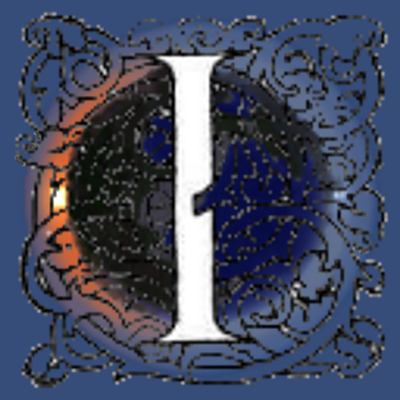 Interaction is a tiered modpack in which you travel from dimension to the next one each having a greater challenge in store than the last. 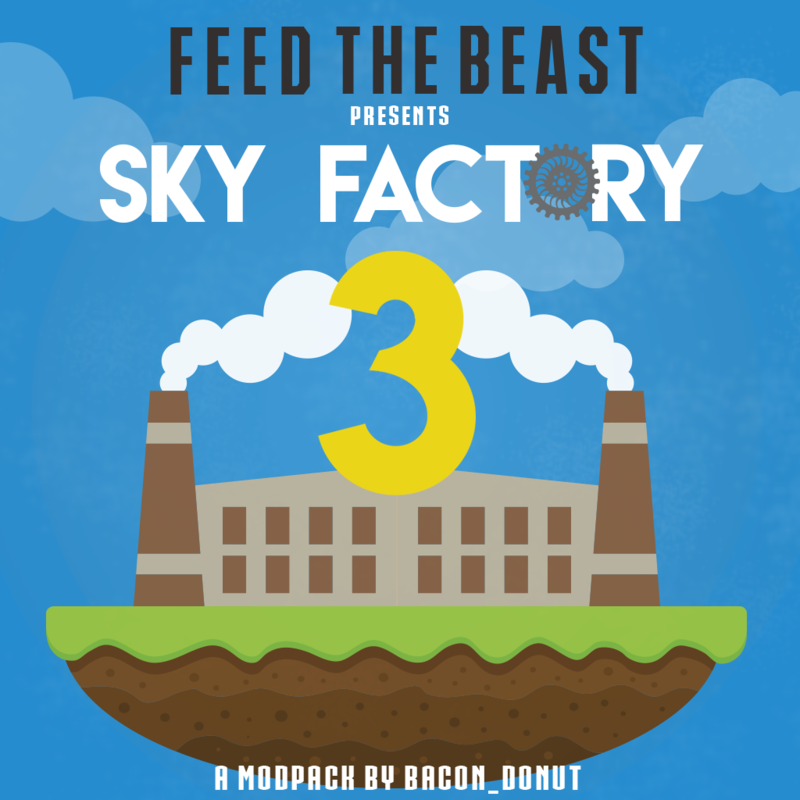 FTB SkyFactory 3 is a modded skyblock pack. On SkyFactory 3 servers you start with just one tree and a single piece of dirt. You get resources via Ex Nihilo Adscensio. Furthermore Skyfactory 3 contains 195 mods and has a focus on automation and tech. The pack has a lot of quest and you can play trough the pack via the achievement book. If you Are you looking for a SkyFactory 3 server you should check out sf3.dirtcraft.net.